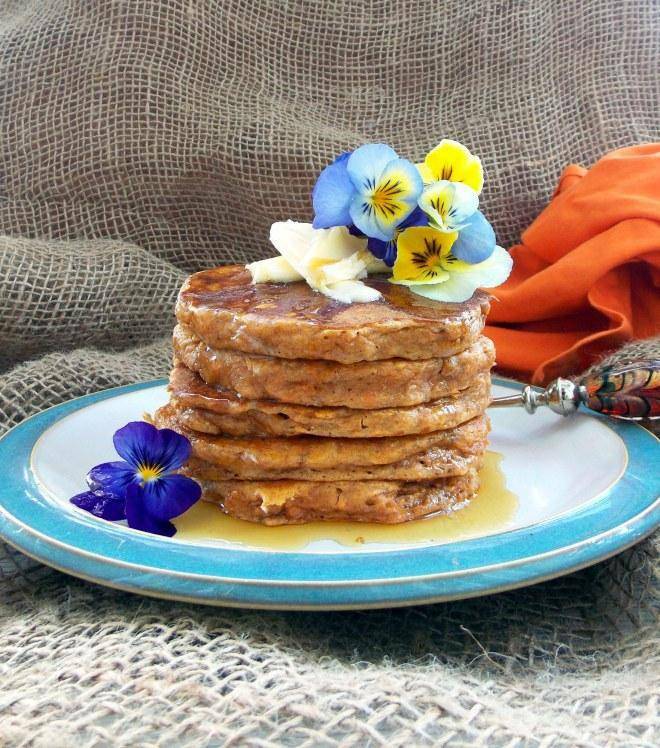 15 AMAZING Pancake Recipes to Try! As soon as the Back to School deals start rolling in I start stressing, not about my kids going back to school but about getting them fed & out the door so early in the mornings :) I’m always on the lookout for fun Breakfast Recipes to try and Pancakes are one of my kids favorites so I put together a big list of Pancake Recipes for you to check out! Oh my goodness, I made these for a party and they were so, so good! These have to be my favorite cupcakes now, Thank you so much for this wonderful recipe!